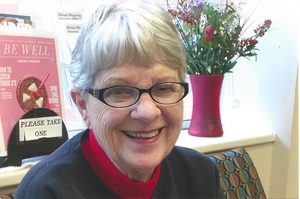 Provide comfort for the family of Helen Lamson with a meaningful gesture of sympathy. Lamson, Helen B. (Bishop), age 87 of Chanhassen, passed Jan. 5, 2019. Preceded in death by her husband of 62 years Dale, parents and all of her 16 siblings. Survived by her loving partner John Reid, daughters Sally (Duane) Slotrem and Nancy (Dennis) Mills, son Tom (Lori) Lamson, 5 grandchildren, 10 great grandchildren and many other loving family and friends. Prayer service 7 PM Thursday (1/10) at Huber Funeral Home, 16394 Glory Lane, Eden Prairie with visitation from 5-7 PM. Interment Fort Snelling National Cemetery, Friday Jan. 11, 2019. Memorials preferred to the American Cancer Society. Heartfelt Sympathies Store purchased flowers for the family of Helen Lamson. Peace, Prayers and Blessings be with you and the Lamson family from the whole group at Morken companies. 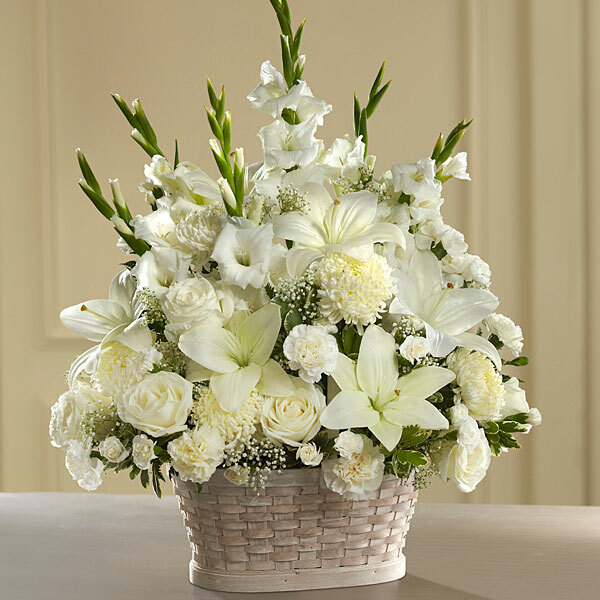 Morks Service purchased the The FTD Deepest Sympathy Arrangement for the family of Helen Lamson.